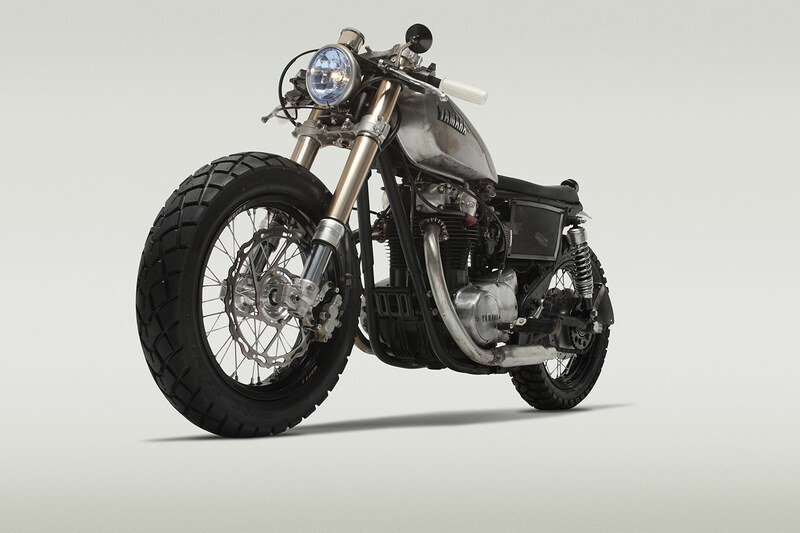 While is wasn’t our first build, CM photo wizard Adam Ewing’s “Yamazuki” is really the bike that started it all for Classified Moto. Our friend Cindy Hicks took it upon herself to submit some of Adam’s photos of his bike (and hers) to the Chris Hunter at the great BikeEXIF.com. Chris is famously picky about the bikes he chooses to feature as well as the quality of photography, so we were all stoked when we made the cut. The bike really resonated with the EXIF crowd overall, but perhaps even better caused a huge uproar that called out the differences between old school and new. 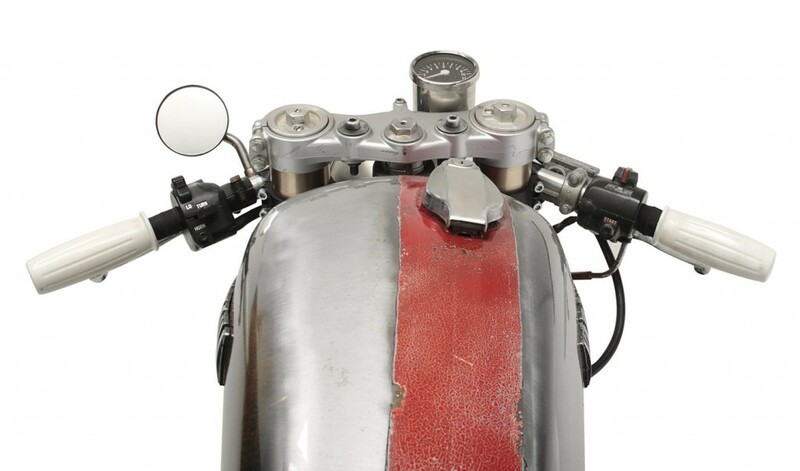 For us it was just fun to hear people using the name “Classified Moto” — one we had just made up — as if it were a real thing. And from that point on it was. 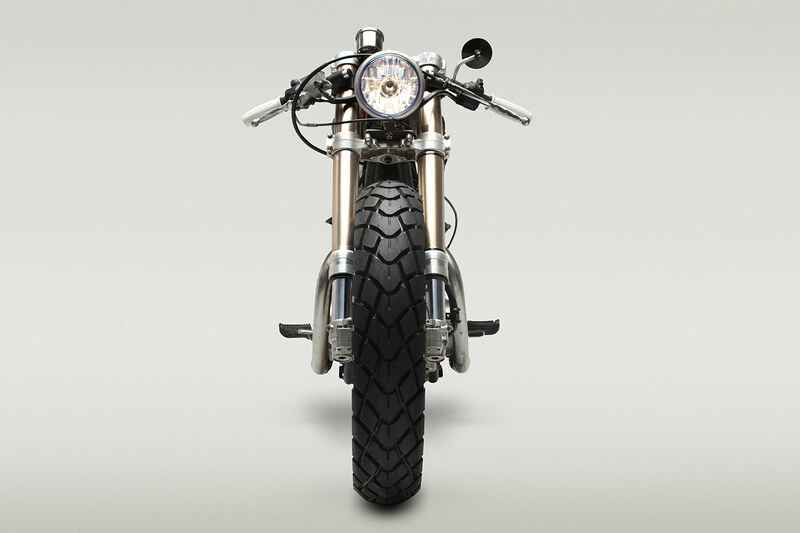 People loosely labeled the bike as a café racer even though that wasn’t our intention. We simply set out to build something we liked and made us happy when we looked at and rode it. Success. 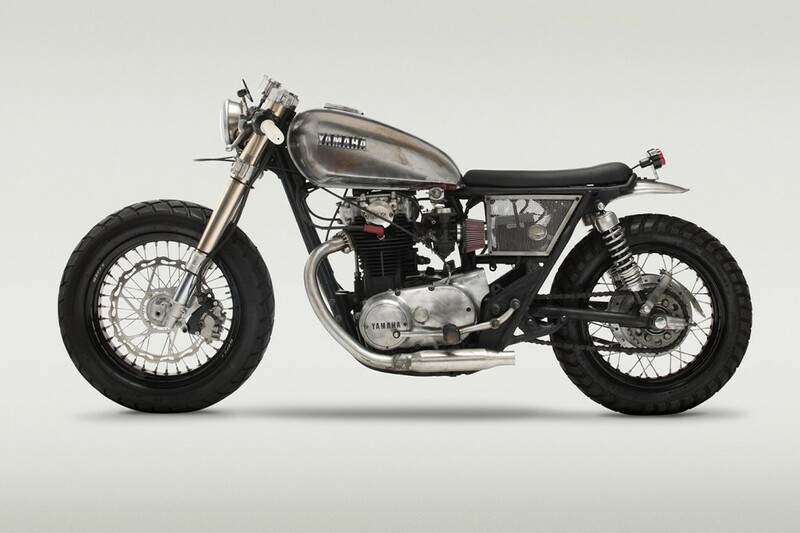 Through typically odd Classified circumstances, Adam ended up with another XS650, “The Ripper”. Briefly. Now he’s on to the next one. I guess that’s the benefit — or curse — of being part of the CM team.